With GrindTV recently reporting a disturbing increase in paddling deaths as a result of paddlers not wearing their lifejackets, it has become more important than ever to don your jacket before taking to the water. But what do you do if your Personal Flotation Device (PFD) is holding you back from giving your best performance? We asked Dawid Mocke, founder of Mocke Paddling Gear (and a former world champion paddler) what he looks for in the “perfect lifejacket”. Whether you are engaged in professional or recreational water activities, Dawid shares the “Four Fs” of PFDs – what to look for in a lifejacket. Check the label – is it produced in accordance with these internationally recognised standards? If not, back away. Quickly. If you are competing in tough conditions or racing long distances, comfort is not a nice-to-have; it is a necessity. “Even the most comfortable lifejacket will feel like chainmail after three hours in rough waters, so if you are not comfortable to begin with, you stand no chance!” says Dawid. There are different lifejackets for different water activities. “Don’t buy a waterski lifejacket to go kayaking, or an entry-level buoyancy aid to paddle the Dusi River. Lifejackets are designed to do more than just keep you afloat; they are built to give you the best performance in your chosen activity,” explains Dawid. Mocke is a premium paddling brand founded and managed by Surfski World Champion and athlete Dawid Mocke. 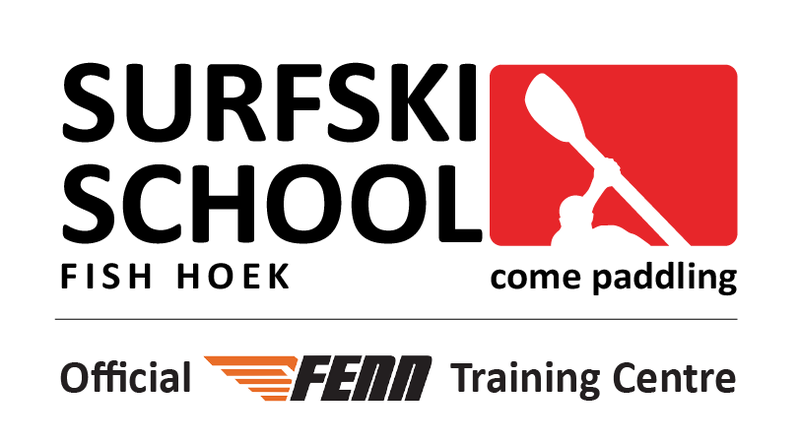 The brand encompasses a range of premium apparel (sold online & via retailers) as well as a surfski school. 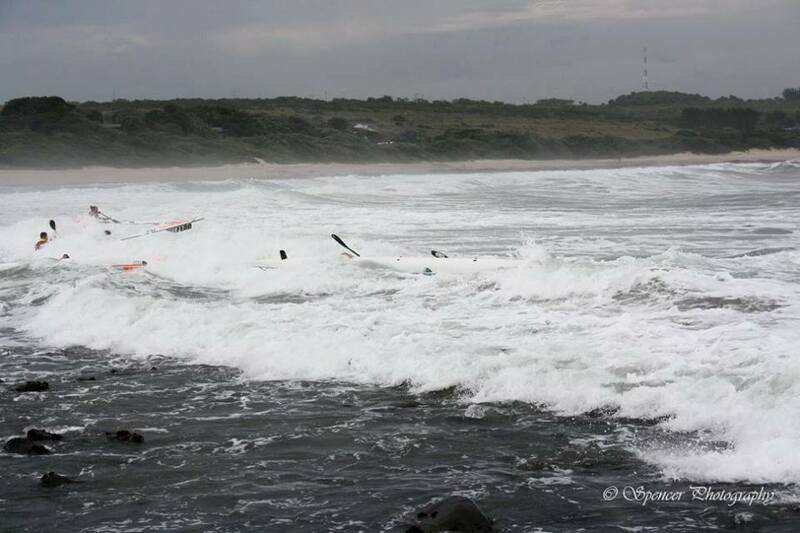 At least, that is what Dawid Mocke, Surfski World Champion and founder of Mocke Paddling, did. When regulations became more stringent, requiring mandatory use of Personal Floatation Devices (PDF) while racing, pro-paddler Dawid realised that there was nothing on the market that was comfortable or lightweight enough for him to compete in. Dawid decided to design “The World’s Most Comfortable Lifejacket”; one that would meet the necessary safety requirements, but wouldn’t hamper speed and performance, or cause the wearer to overheat while racing. And so the Mocke PDF was borne.